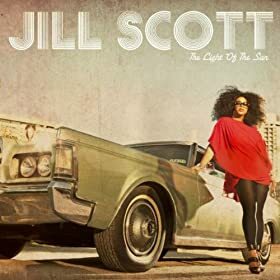 The track ‘Hear My Call‘ by Jill Scott from the Album The Light Of The Sun (Deluxe) is available for FREE download on the Amazon MP3 store today! * Remember, you have until June 30 to Redeem Your Code for Amazon MP3 (Use code CLOUDMP3 to Get $2 Towards Amazon MP3s)! And if you need help choosing what tracks/albums to get, check out Amazon’s $5 Albums on sale OR Amazon’s MP3 $0.69 store!